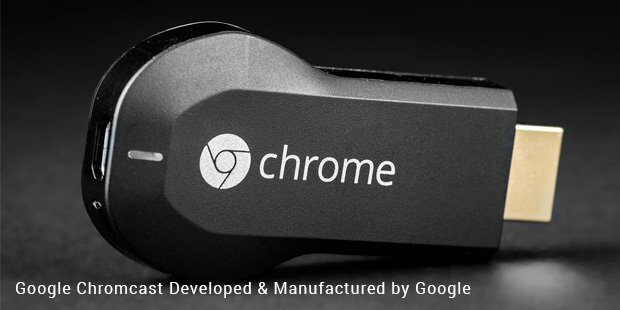 Google Chromecast – the most innovative media player.From a base line search engine to the biggest internet giants of the world, Google had come a long way. The global giant of search and social media constantly strives to innovate newer products and services in technology. Needless to say, very few would have envisaged the brand to venture into the mean game of gadgets and pose competition to the leading big names in the likes of Apple Inc. and Sony. The vision of the company only grows broader by the day, giving way to some of the promising advances where traversed. 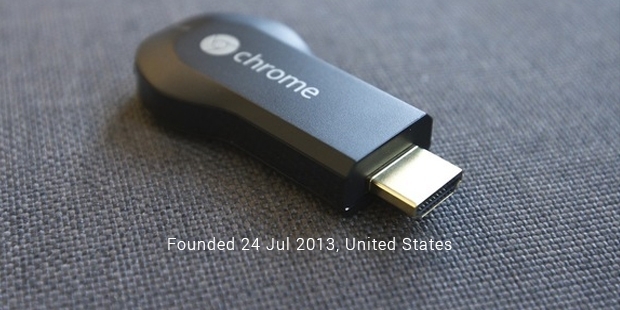 In year 2013, Google presented newest media player Chromecast - an innovative accessory for modern TV’s. Its main task is synchronizing with mobile devices and using them as a source of media content for playback on the big screen. Functions of this device rightly make it the most innovative gadget in its field. A new leap in the league of flowing data. 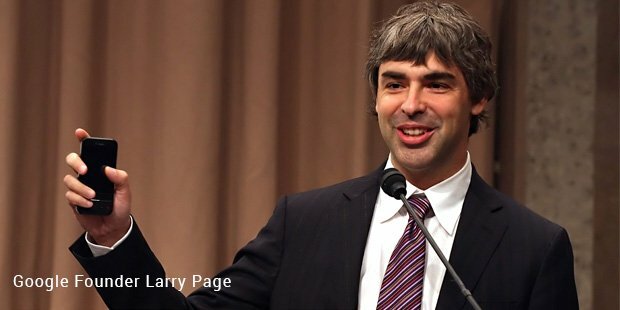 Google today is certainly the driver of consumer IT products and services. Many of its products and solutions are very popular among wide range of users. The world premiere of this gadget had been past more than a year and during this time the novelty has gained popularity, backed by positive feedback from many users. With this device on your TV, you can play videos, view photos, listen to music, as well as open browser tabs that are running on your smartphone. It’s impressive than you not only can easy set and connect it, but also support multiple platforms, including Google, Microsoft and Apple. Also, this gadget provides sound and image output for all Apple devices, tablets and smartphones with Android as well as laptops with Windows and OS X. But Google does not stop there. It eventually promises to provide support for other platforms. As for device itself, it runs under operating system Chrome OS. The principle of hiding genius in its simplicity, which was previously used by Apple in its products, now tools over Google. Chromecast not contain anything unusual or expensive, and yet, this player can strongly contend for the biggest prospects. The consumers who have purchased Google Chromecast do not require learning a thick manual for understanding the principle of its operation. It is simple – to unpack the gadget, stick it into HDMI port of your TV and enjoy! Simple and inexpensive Google Chromecast will catch attention of those who often watch network videos, but still don’t have “Smart TV”. The greatest advantage of the device is its compatibility with different devices and platforms. This media player is a pocket entertainment center, which broadcast from the net to your TV, the content you want to see. Chromecast makes it all seem super simple.